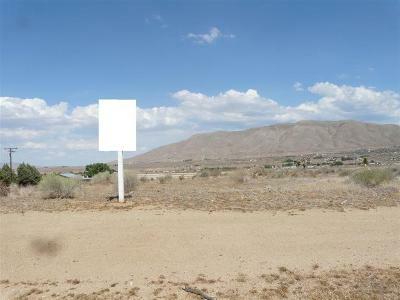 Great piece of property right on the Hesperia/Apple Valley border. Property borders Hesperia Mobile Home Park. There is a Well on the property and power is close by(buyer to verify). 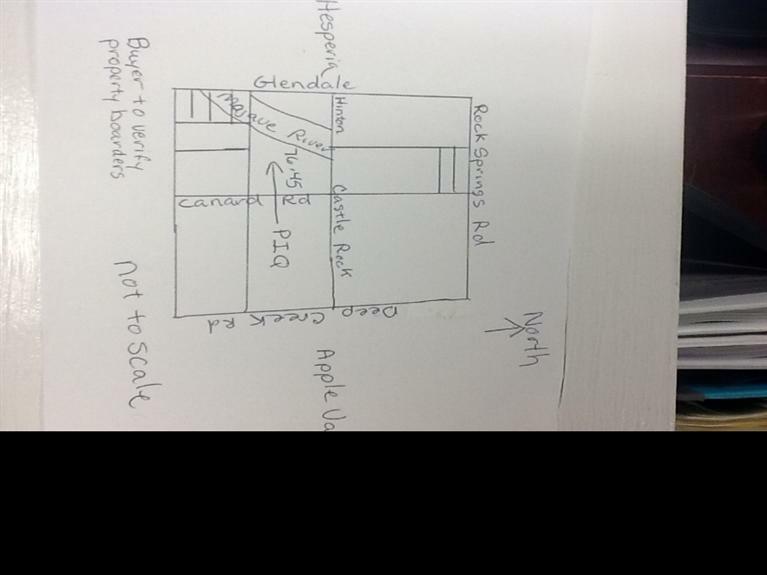 Property boarder are Hinton- Castle Rock on the North, Cornelion on the south, Glendale on the west. and Canard Ave on the East(buyer to verify all boarders). Would be a great piece of property for development or perfect for a your own little ranch. Please submit all offers, owner will consider any reasonable offer. Owner may carry with 30% down @ 5% interest for 5 years. Buyer to verify all zoning and building options. 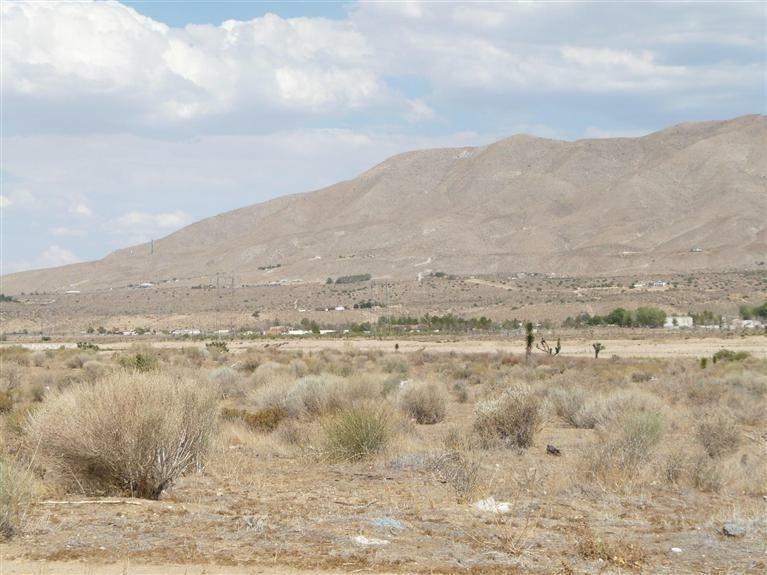 Assessed acreage is 76.45 however, build-able property nets around 36.45 due to Mojave River easement.Buyer to verify all the above information.